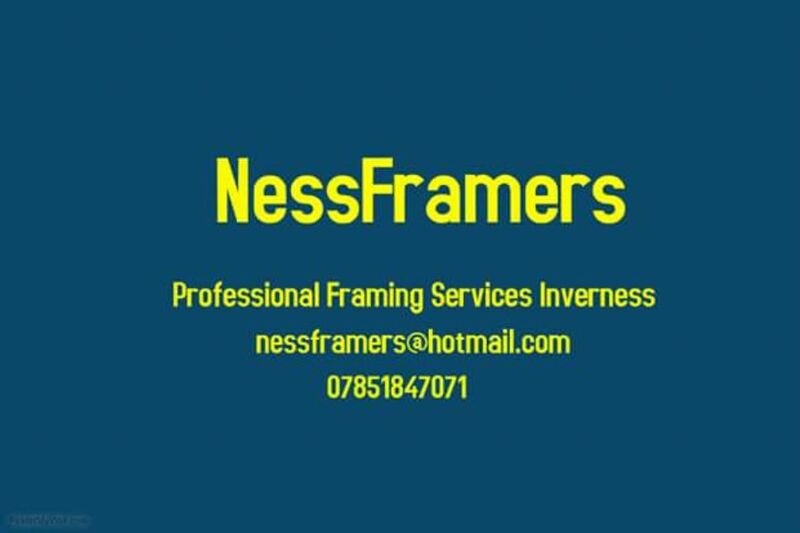 NessFramers started trading on 2nd May 2016 at 33 Towerhill Road, Cradlehall, Inverness providing a quality picture framing service to people from all over the Highlands at great prices. 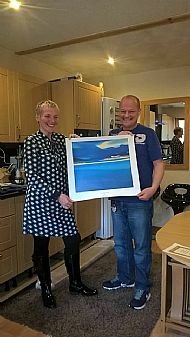 I have had 20 years experience of running a framing workshop as part of the TAG Highland project which was part European Social Fund / NHS Highland funded project. 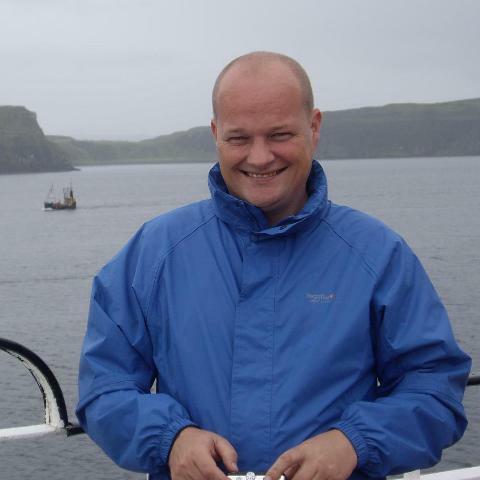 It provided real work experience and computer training for people based in the Highlands who were recovering from mental health problems and people who were recovering from addictions. Unfortunately the TAG Highland project closed 2 years last March due to European funding stopping. 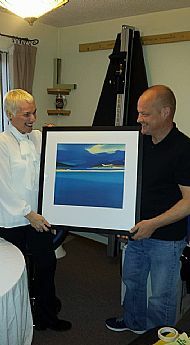 Over the last 20 years I had built up a great and loyal customer base, and although I had been closed for the last 2 years, they would still get in touch requiring framing and encouraging me to set up myself. The feedback I have received from ex customers and ex TAG clients has been amazing and it is definitely the right thing to do. Since I have started framing as NessFramers I have been inundated with orders from both new and old clients and it is always good to meet people and see brilliant art work once again. It would be great to meet you and to be able to enhance your art work, war medals, sports medals or frame your favourite sports top. I have access to approx 1000 mouldings and hundreds of colours of mountboards so I can match your work to your requirements. I am using modern machinery and equipment for that quality look. Thanks for reading and look forward to meeting you all.